After the “Dark Overlord” hacks of last week, this news couldn’t come at a more unsettling time. This week, one of the world’s most notorious hacker groups announced a nasty little surprise for some of the world’s biggest insurance companies. The organization, called The Dark Overlord, had recently acquired 18,000 confidential documents pertaining to the insurance payouts in the wake of the September 11, 2001 terror attacks in the northeast. These documents contain both personal and classified information, as many confidential documents from the government were necessary in the adjudication of these insurance claims. While these companies are assumed to destroy the files when they are finished using them, this does not always occur…hence the juicy tidbits that The Dark Overlord has been able to gain access to. 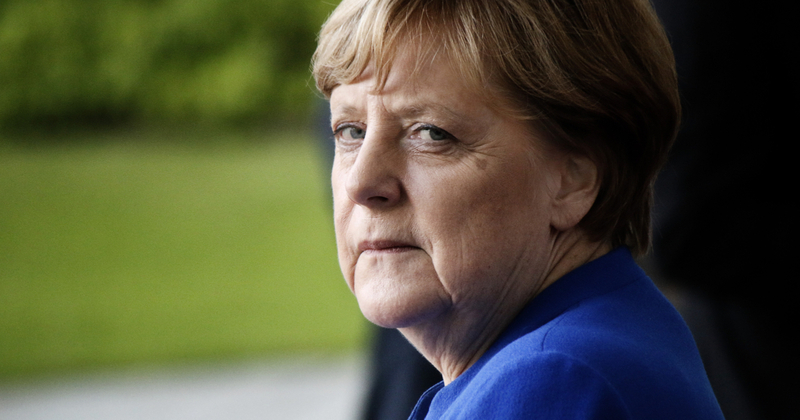 Now, another massive hack attack has breached the German government, proving that no one is safe from cyber crime in this day and age. There is no word yet as to who may have been involved, or if these hackers will strike again.